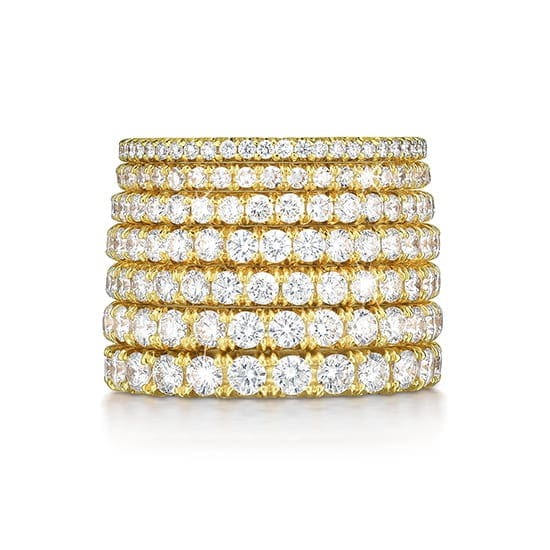 Whether you are looking for the absolute thinnest micro pave diamond band on the market or a large carat weight eternity band, Marisa Perry Atelier is your destination. We have a large variety of men’s and women’s wedding bands to suit your personal style. Wedding band designers include Douglas Elliott and Christian Bauer. We can custom design any band to meet your specific needs. If you are having trouble finding the right band to fit with your existing engagement ring, we can offer our expertise to find the perfect mate! Looking for the perfect mate? Oh wait, you may have found them. How about the perfect mate for your engagement ring? Click here to view amazing wedding bands in a variety of size and color, and of exceptional quality. 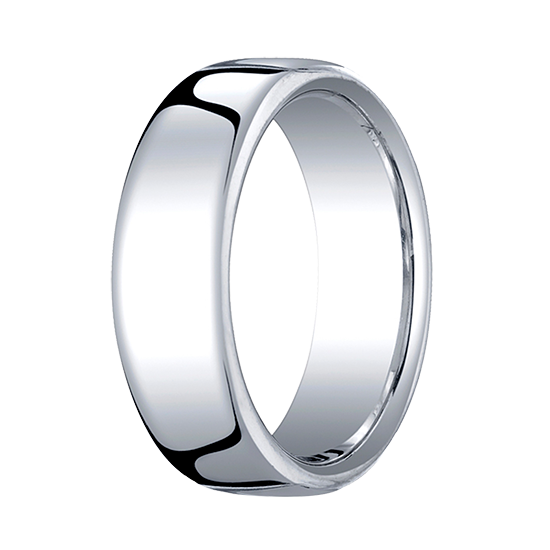 Having trouble selecting just the right men\'s wedding band? Let Marisa Perry\'s team help you out! We will guide you effortlessly through the process of determining which band is right for you and which color metal looks best with your skin tone. Click here to view many domestic and European options.